Belize online company formation within 24 hours ! Name reservation immidiatelly once we get the company name! It might take around 2 hours to reserve the company name once we will get the company name through email or phone call. Send us the company name you want to register. How long does it take to form an IBC? 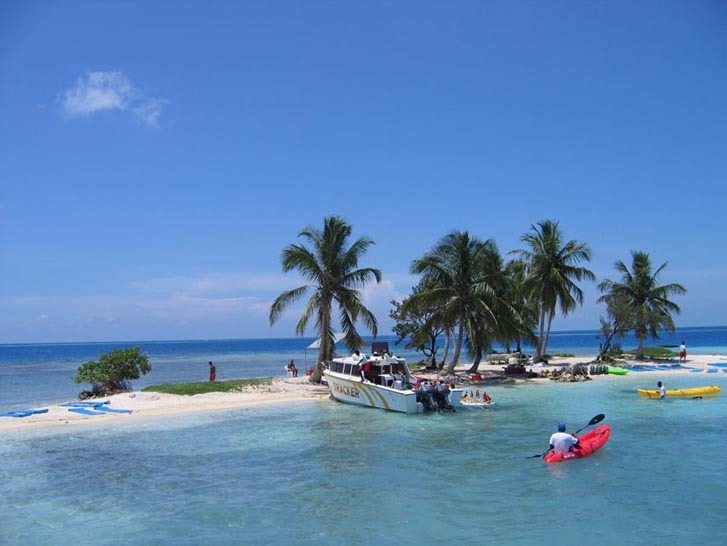 A Belize IBC is incorporated within 24 hours. We will deliver to you incorporation documents via courier. Courier and logistics are of advanced country standard. It usually takes around 3 working days to deliver all company documents. It might take around 2 hours to reserve the company name once we will get the company name through email or phone call. Will he/she be a director or shareholder? This is the company formation particulars we need to register a company in Belize. A Belize IBC can be incorporated in any language (provided a properly translated English version is also submitted). We do not impose extra charge on bilingual Certificate of Incorporation and Memorandum and Articles of Association. You can download the order form directly in here!